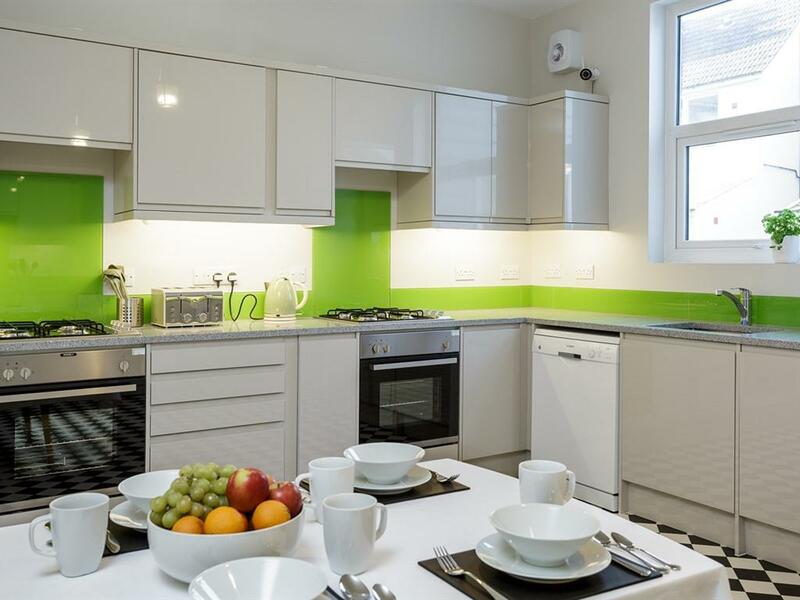 Blue Star House provides high quality self-catering accommodation with free laundry facilities in the heart of Southsea. 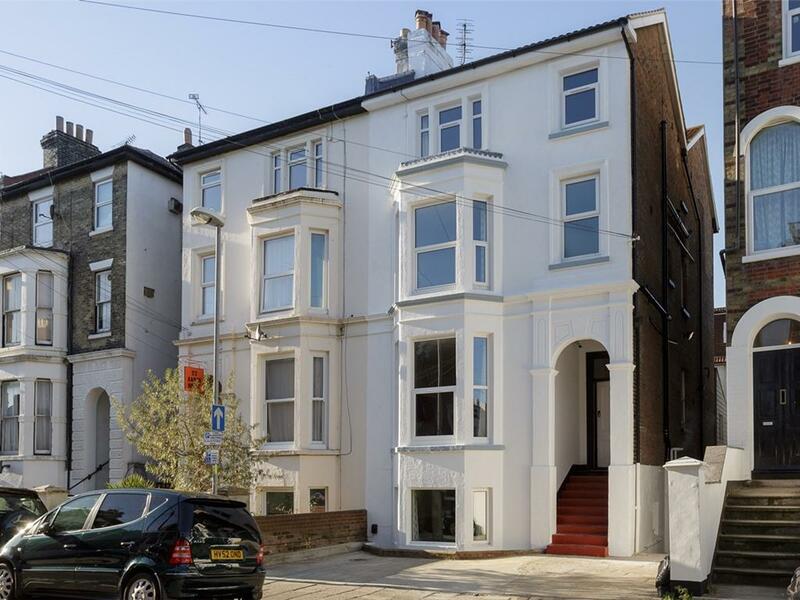 This Victorian house has been extensively renovated to provide modern comfort and is well appointed with quality fittings throughout. Each secure room has superfast broadband (wired and wi-fi), a Hypnos bed, cotton linen, a TV, desk and a stylish en-suite wet room. The house offers the freedom to cook for yourself in a stylish, well-equipped kitchen with quality appliances and also a laundry room. Ideal for those with special dietary requirements. A bike store and a courtyard garden are provided at the rear of the house. Key areas are covered by CCTV. 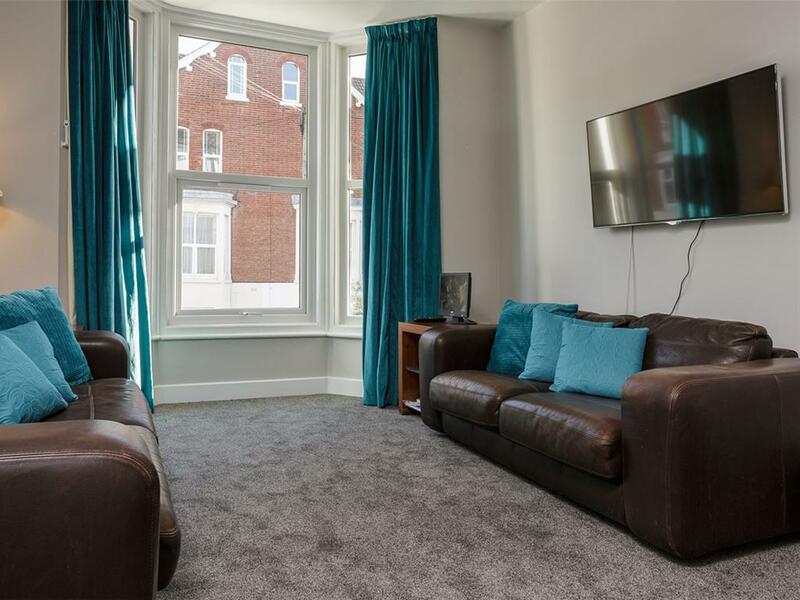 In a residential street, the house is within a hundred metres of the buzz of Southsea's shopping centre, restaurants, and bars. Southsea hosts regular Craft and Farmers’ markets. Almost as close is Southsea Common. This highly attractive 100 acre public area, which fronts several miles of beach, offers a castle, two piers, a funfair, the D-Day Museum, tennis courts, golf links, numerous cafés, a hovercraft to the Isle of Wight, recreation and barbecue areas, a skatepark and play-parks as well as hosting festivals, circuses and shows. Within 2 km of the house you will find Old Portsmouth with its Hot Walls and Spice Island (offering marvellous views of Portsmouth Harbour and Royal Navy warships), Cathedral, the Historic Dockyard and Historic Ships, Gunwharf Quays' retail outlets and restaurants, the Spinnaker Tower, Portsmouth University. Law Courts and City Centre. 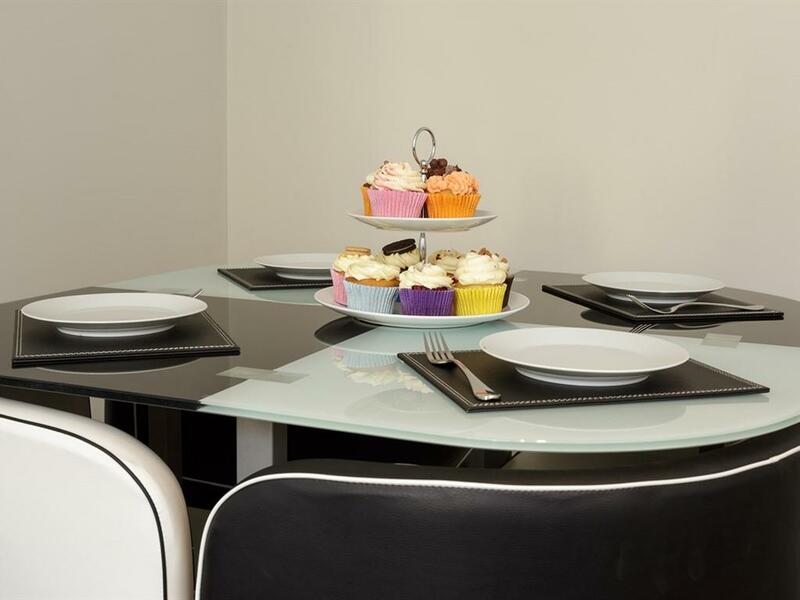 Close by is Albert Road with the Kings Theatre, The Wedgewood Rooms venue and a host of independent shops, cafés, and craft ale and wine bars. The best way to visit is by public transport. Most of the attractions and 3 train stations are within within walking distance. Should you decide to bring your car, local parking information is available upon your arrival.